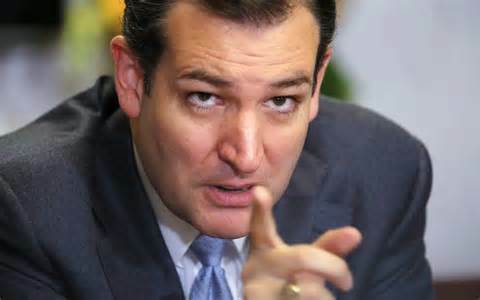 There has been a lot of controversy over the tactics of Ted Cruz’s Presidential Campaign in the Republican primary. The one that created the most outrage was when his staff spread the rumor that Ben Carson had dropped out of the Iowa Caucus. The most recent was his campaign claiming that Chuck Norris had endorsed Ted Cruz. I will document even more of this behavior later in the article.